Handicap International is an international organization specialised in the field of disability. Non-governmental, non-religious, non-political and non-profit making, it works alongside people with disabilities, whatever the context, offering them assistance and supporting them in their efforts to become self-reliant. Located in the heart of Geneva, we provide a space where entrepreneurs and innovators come together to prototype new models for a society that works for all - connecting sectors, industries and cultural background. We offer access to an inspiring working space, a vibrant learning community, startup incubation programmes, inspiring events and innovative workshops and courses. As a member, you join a community of over 10 000 members in 70+ Impact Hubs across the world, innovating for a new kind of economy. We are a partnership of leading humanitarian organisations working to make, incubate, and accelerate innovative solutions that address common problems of affected populations and humanitarian community. 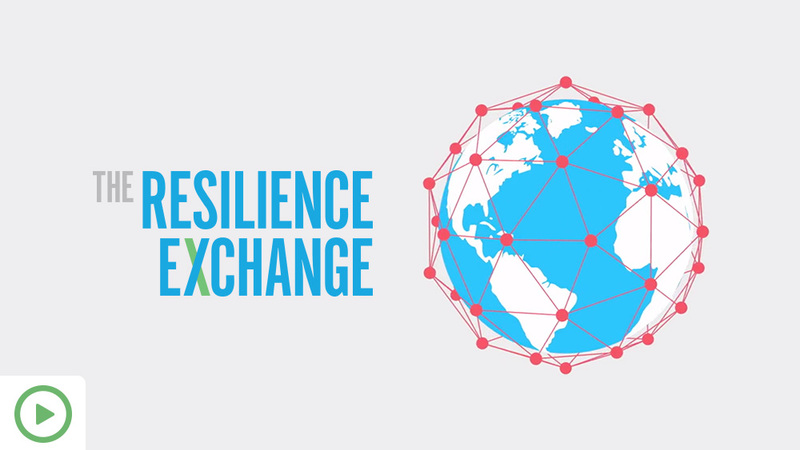 We are a network of networks, a node connected to networks of people and communities, partnerships as well as big and small institutions from the public and private sector, all aiming at fostering innovation in the humanitarian sector, and empowering affected communities. We leverage local and global capacity to create participatory innovation and find solutions using collaborative approaches. Our goal is to combine creative minds from CERN and non-profit organisations in interdisciplinary teams – to work on humanitarian technology related benefits to society. We are a mix of open source third-space, collective research space, ecological Fablab and support structure for entrepreneurship. We share a multidisciplinary space between entrepreneurs, associations, self-employed, SMEs, and curious individuals.